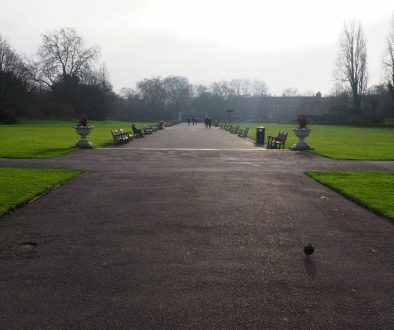 What I love about being a Londoner is that there is so much to explore. 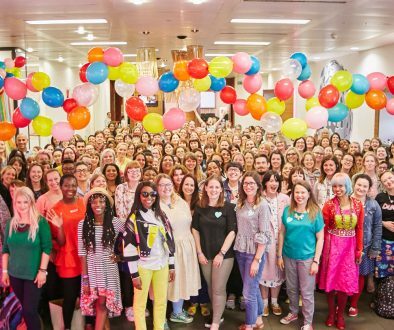 Fun and culture are in plentiful supply if you look hard enough. But no matter where you are in London a place of unique history is always close by. 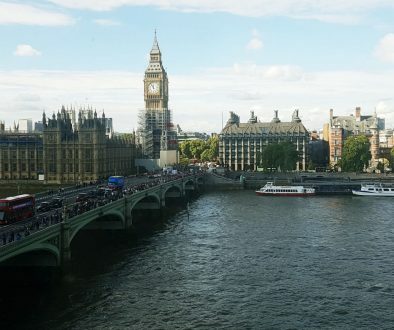 Despite doing many touristy things in London, I have never been on a sightseeing tour. Shock horror. 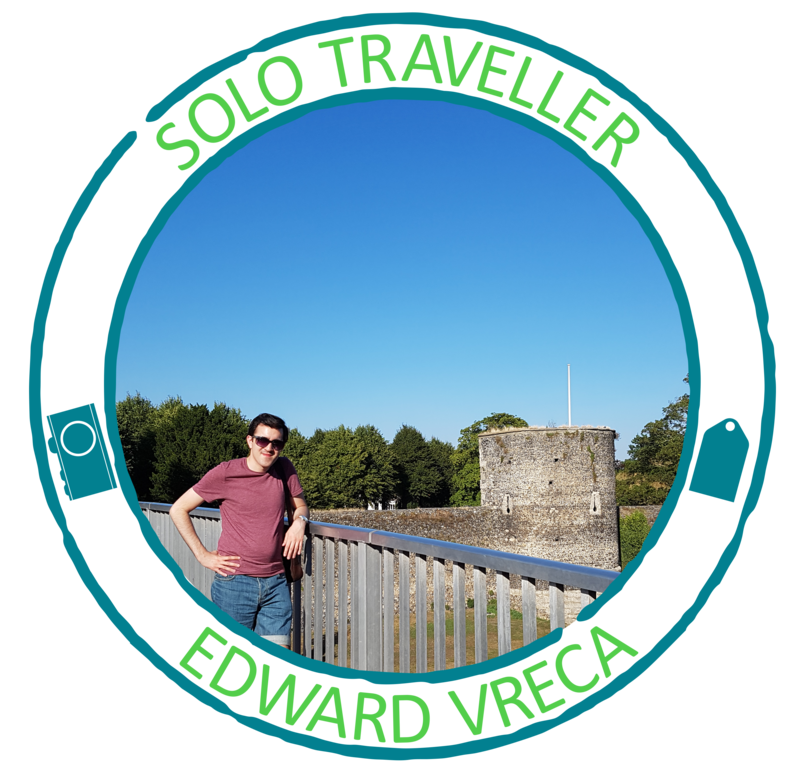 You can discover some many interesting facts whilst going on a tour, making this an ideal thing to write about. 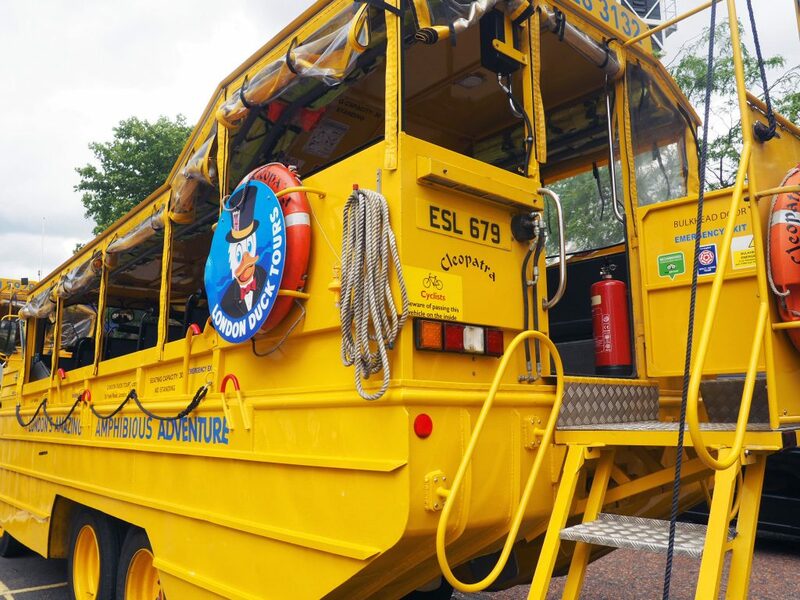 I have been meaning to go on a tour for a number of years and very recently I was given the opportunity to do this with London Duck Tours. When I read about what the tour was I was very surprised that I had never seen it before. The Ducks are not vehicles you will forget in a hurry. The tour is named as such because it will happen on land and at sea! How cool is that? The Ducks are actually an important part of history. During World War Two a vehicle was invented that could transport supplies between land and sea without the need for long loading times. 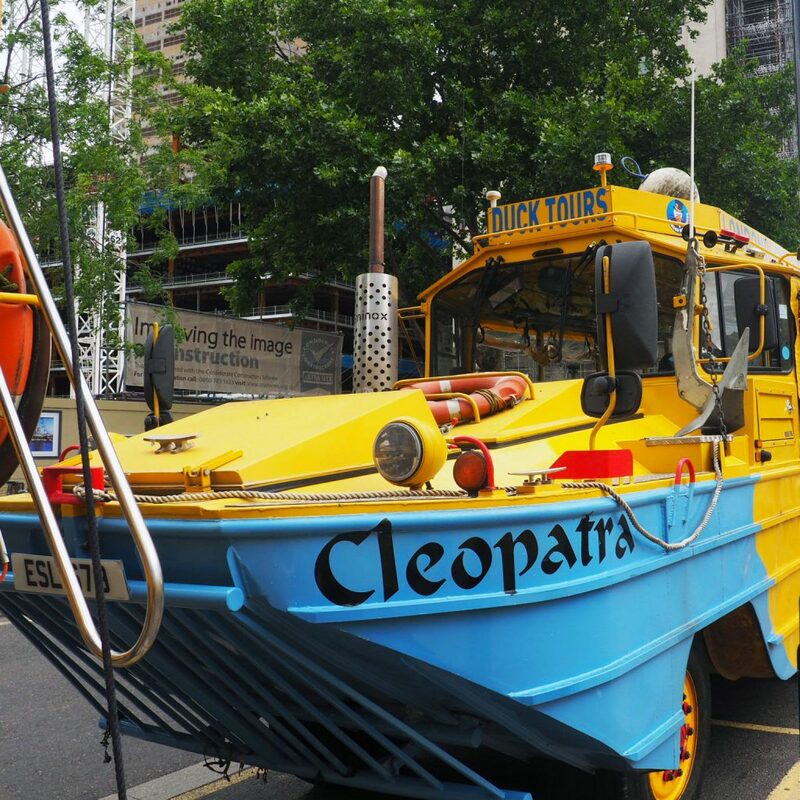 This was known as the DUKW (pronounced duck). Allied forces used it during the D-Day landings. 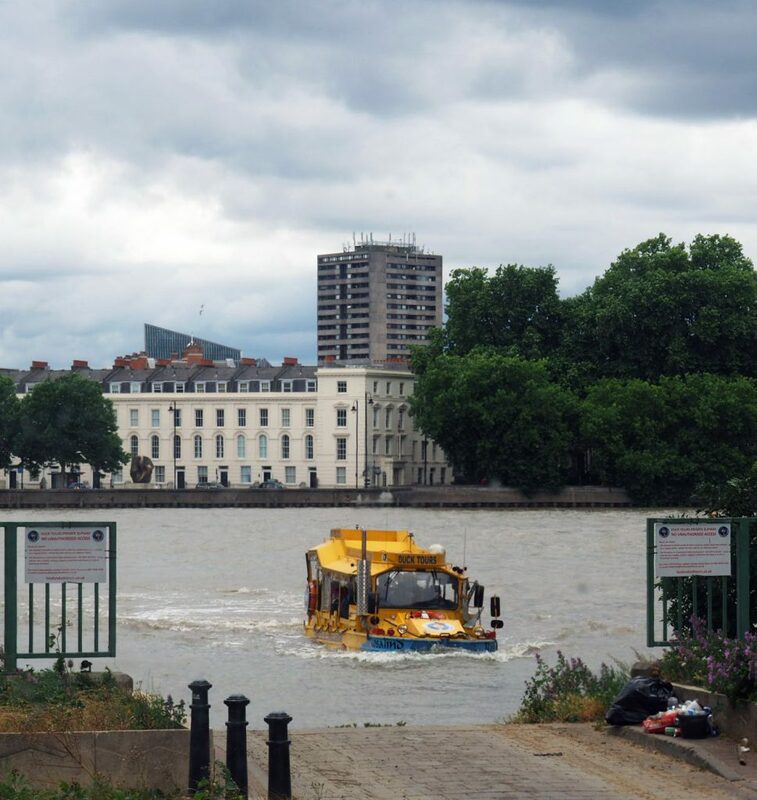 The Duck tour starts close to the London Eye, on the south side of Jubilee Gardens. There is a queue of yellow ducks ready to set off on an adventure. I was advised to get there fifteen minutes before my timed tour to secure seats. However my best friend and I didn’t quite get there as early as that, but thankfully we were able to get two seats together right at the front. Space is at a premium so if you take the tour travel light. 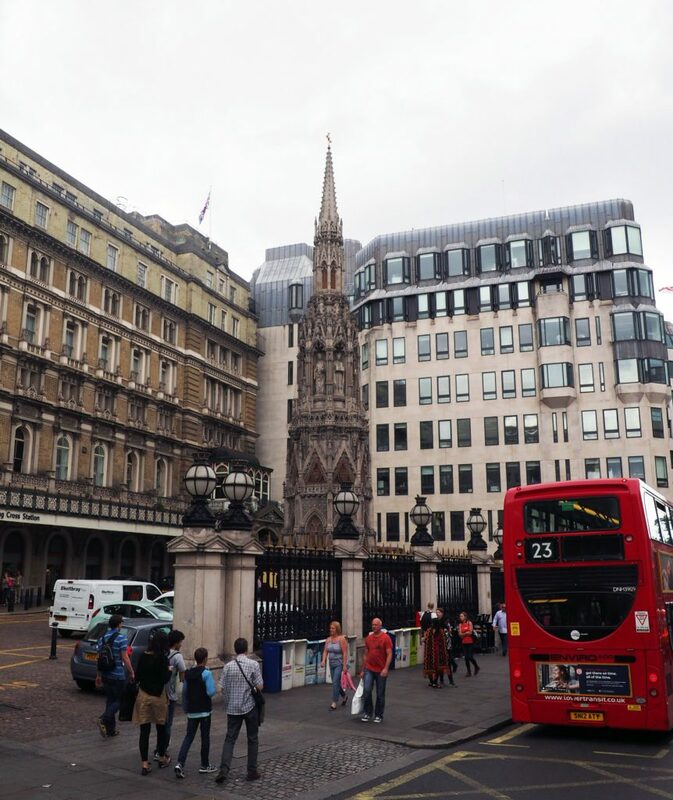 The tour will take you around the familiar sites of the Strand, Westminster and Piccadilly, lasting around an hour and a half. 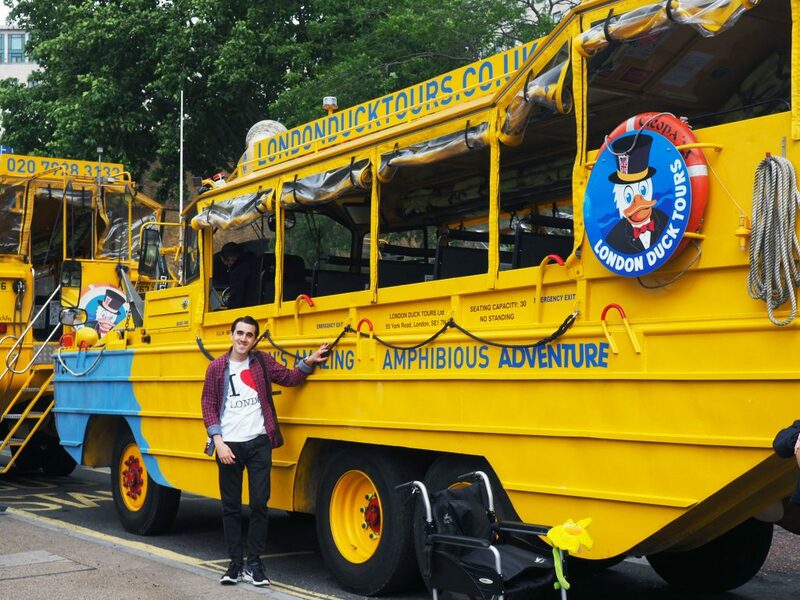 Here is where the duck will take you; Waterloo Bridge, Strand, Trafalgar Square, Pall Mall, Piccadilly, Wellington Arch, Wellington Barracks, Parliament Square, Millbank, Vauxhall Bridge and MI6. 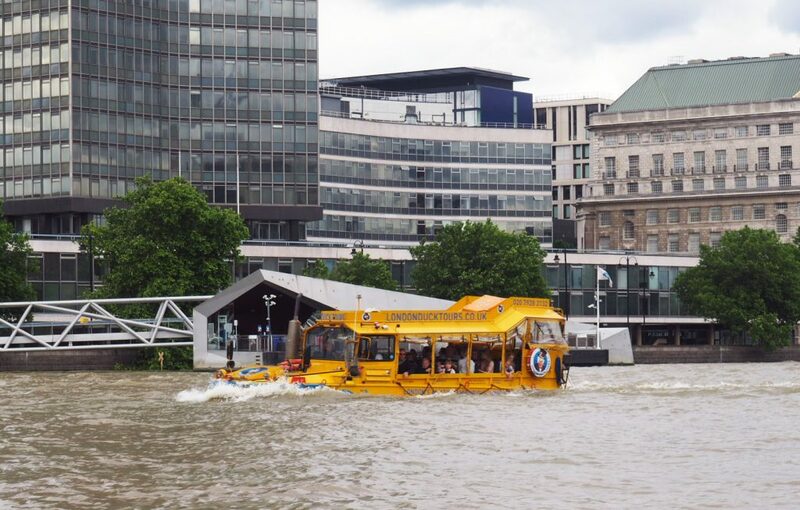 Right next to the MI6 building is a narrow lane for the London Duck Tour. The lane leads to a small steep ramp into the Thames. We had to wait a few minutes for a waterman from another duck to swap with our driver. We saw a duck coming out of the water, which was cool to see. Everyone in that duck was quacking as they passed us! Getting into the water was a smooth affair. We were given a short health and safety talk before hand. Life jackets are inside the Duck above you. 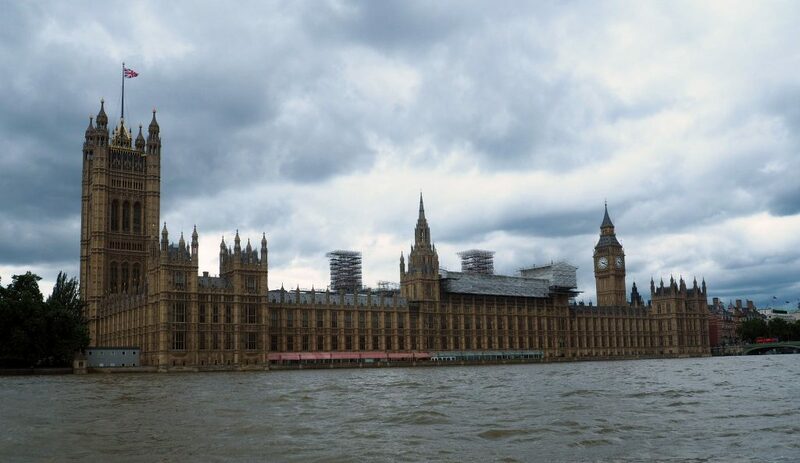 The tour along the Thames goes to Westminster Bridge only. We were riding against the current, which made the journey a lot slower but it was worth the wait once we reached the Houses of Parliament. 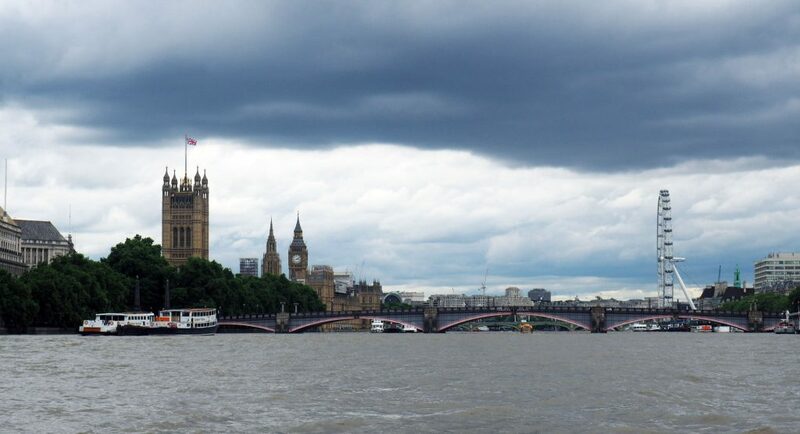 I’ve never been on river tour on the Thames, so seeing London famous sites from a different perspective was really good. 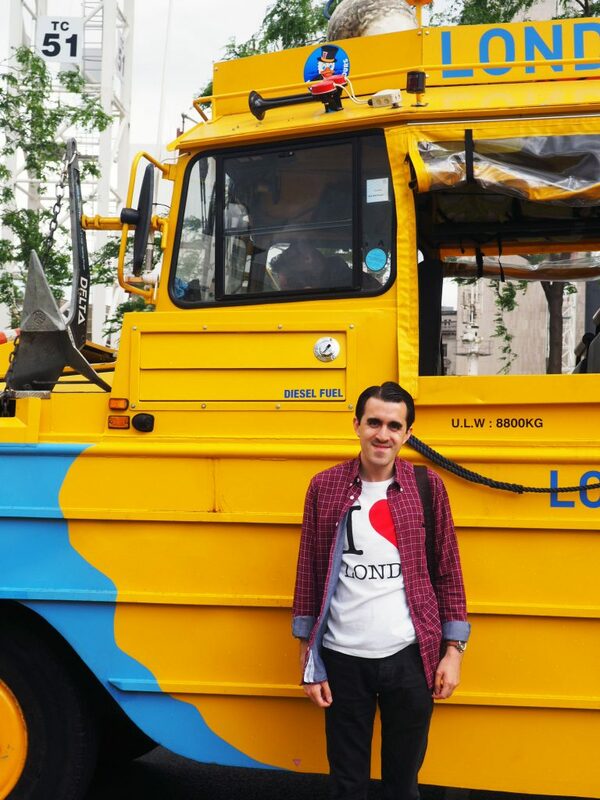 My best friend and I really enjoyed our London Duck tour experience. It was a very good mix of fun and learning. Our tour guide told us so many interesting facts that made us go “wow”. I am inspired to visit The Queen’s Gallery at Buckingham Palace, St James’s Palace and Westminster Abbey. The war vehicle for the Duck is being put to such good use with this tour. The quirkiness of being able to seamlessly go between land and sea makes this tour so unique. It is an hour and a half very well spent. 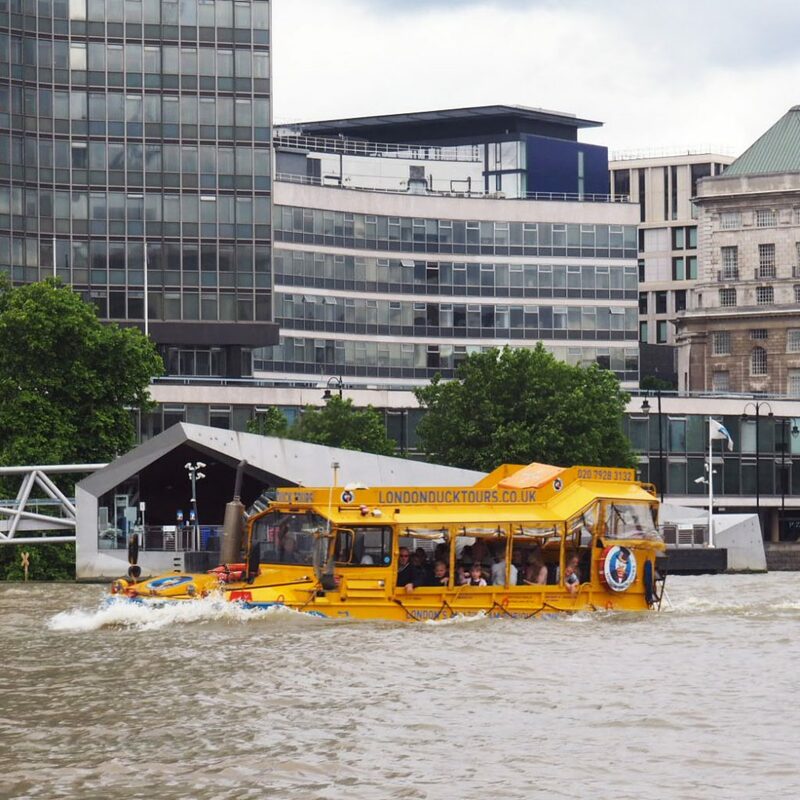 Have you been on the London Duck tour?